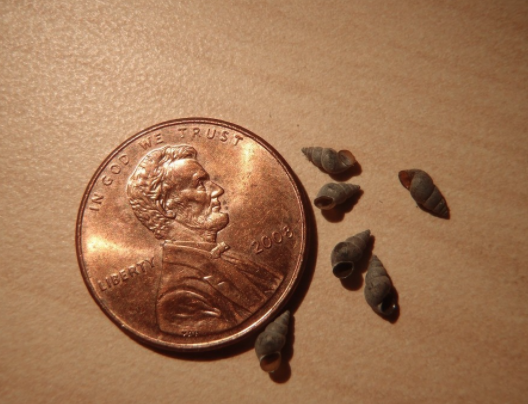 If you haven’t heard their is a new invasive species in the Michigan waters, the Mud Snail. In the past two days two new articles have been written about stopping the spread of the Mud Snail. Links are below. Please wash your waders, wading boots, boats and trailers if you plan on fishing different waters this spring and summer.